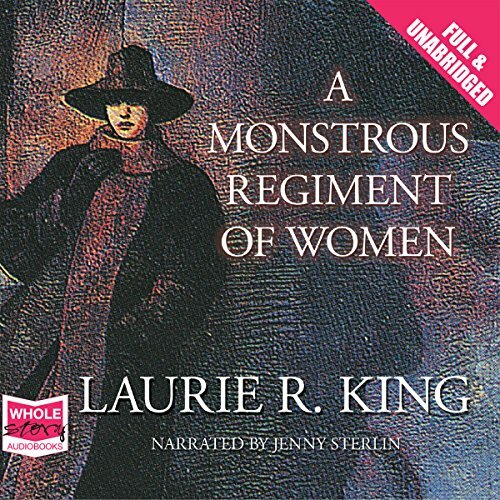 Showing results by author "Laurie R. King"
Rae Newborn is a woman on the edge: on the edge of sanity, on the edge of tragedy, and now on the edge of the world. 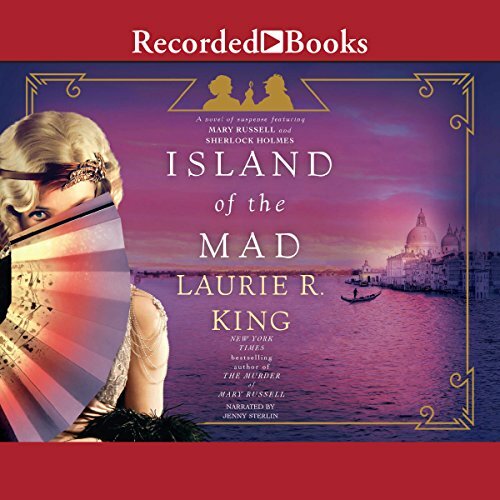 She has moved to an island at the far reaches of the continent to restore the house of an equally haunted figure, her mysterious great-uncle; but as her life begins to rebuild itself along with the house, his story starts to wrap around hers. 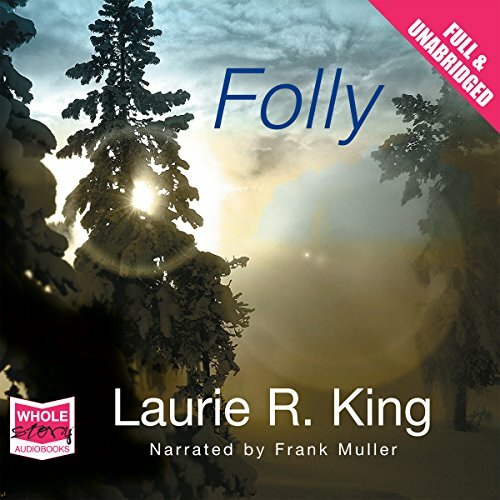 Powerful forces are stirring, but Rae cannot see where her reality leaves off and his fate begins. 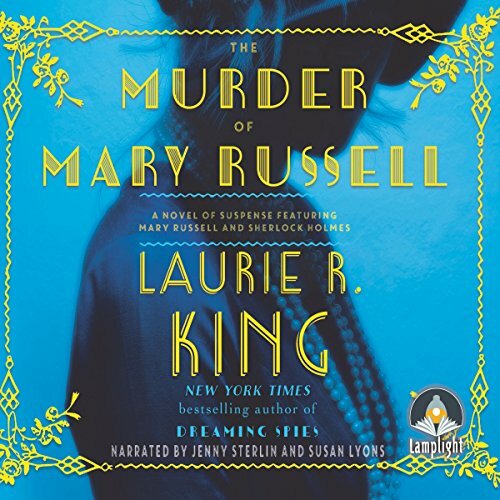 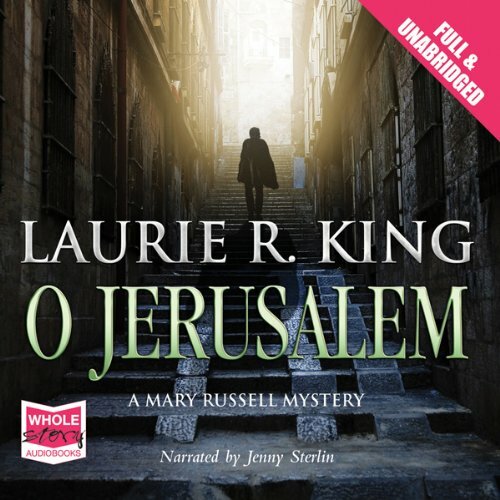 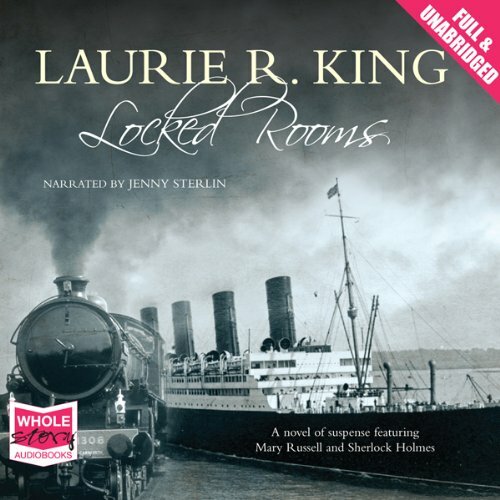 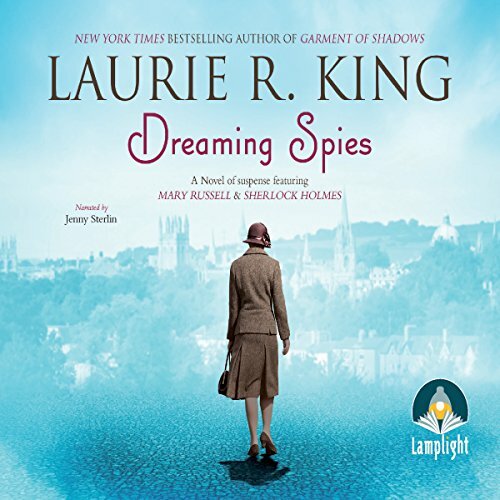 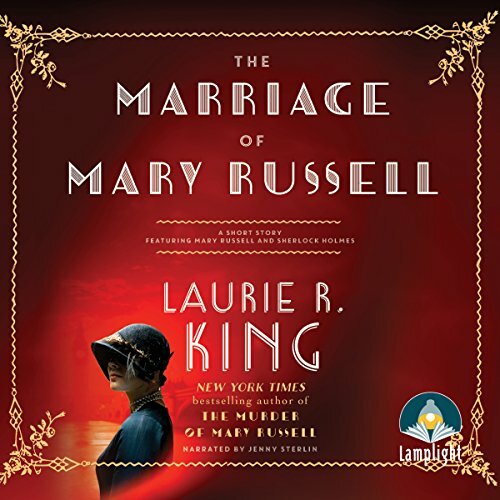 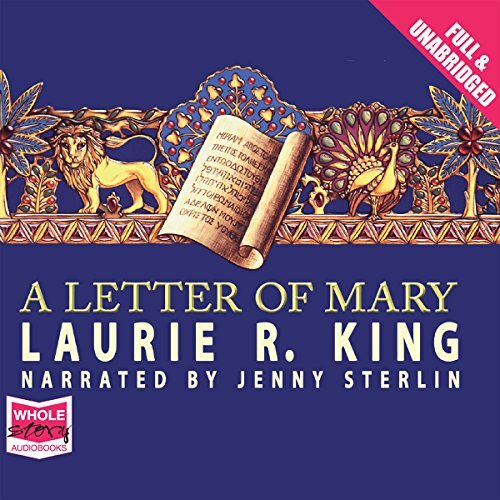 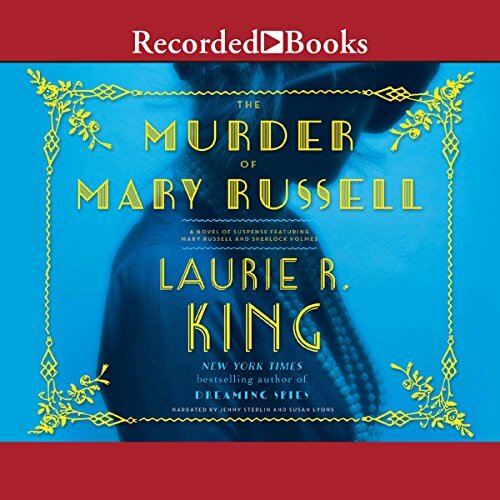 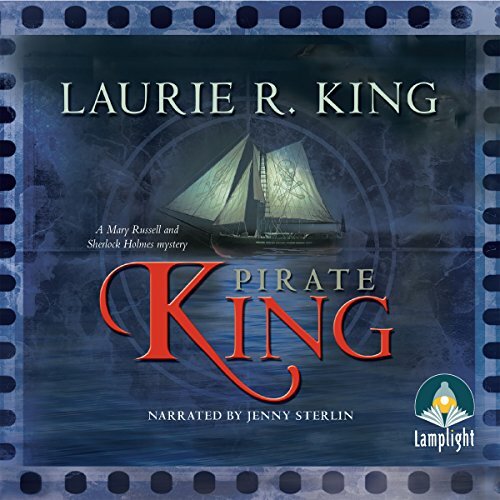 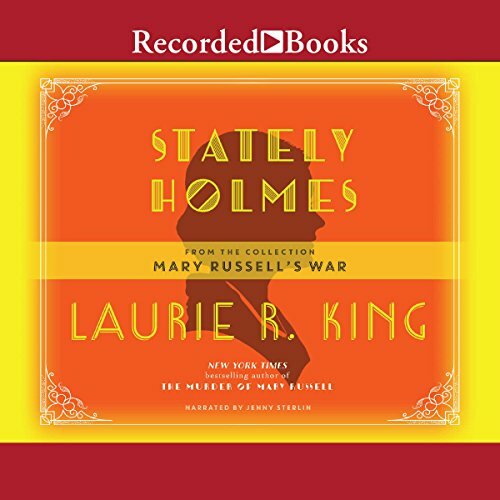 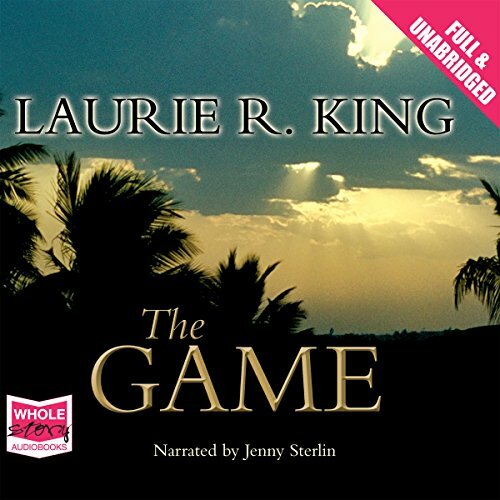 Award-winning author Laurie R. King writes mysteries featuring Sherlock Holmes and Mary Russell. 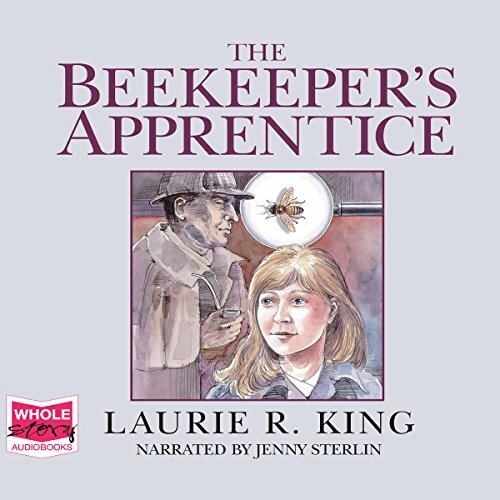 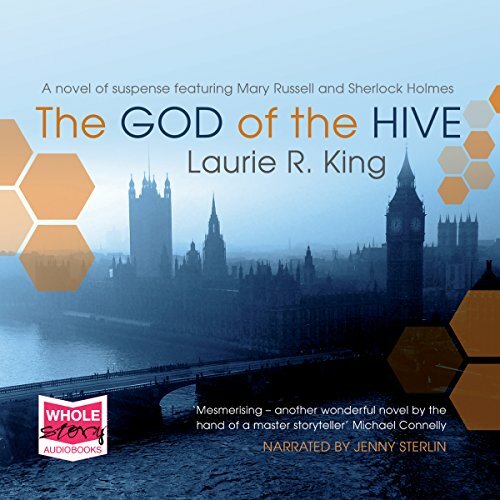 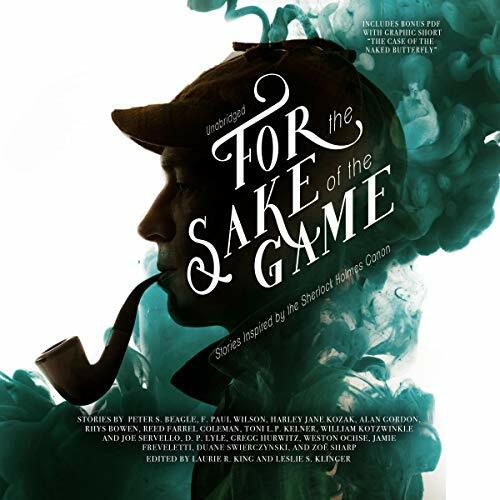 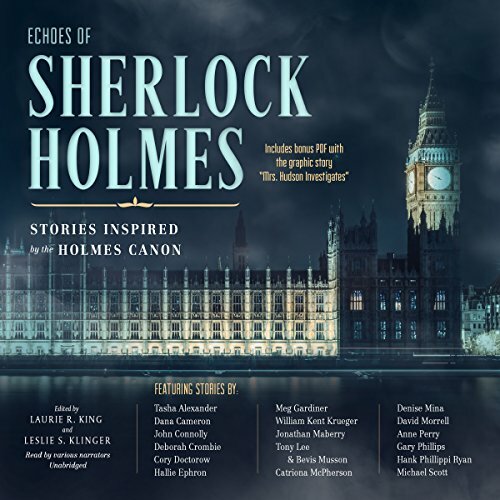 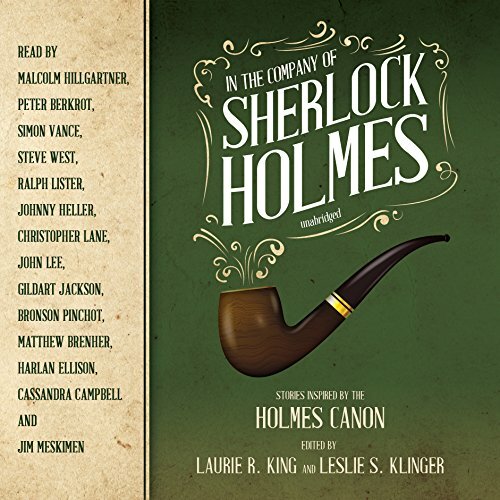 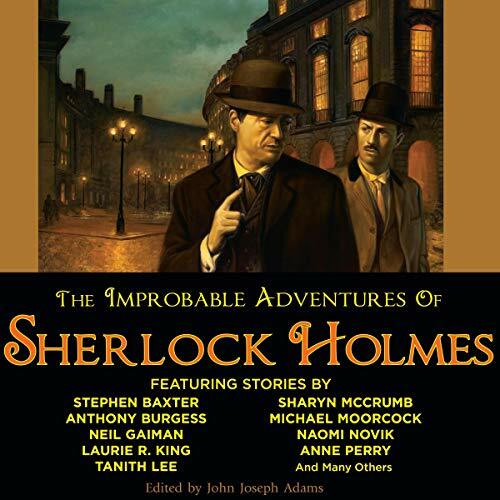 In this short story, King explores their very first meeting... Sherlock Holmes is fending off a particularly dark mood as he roams the Sussex Downs, in search of wild bees.